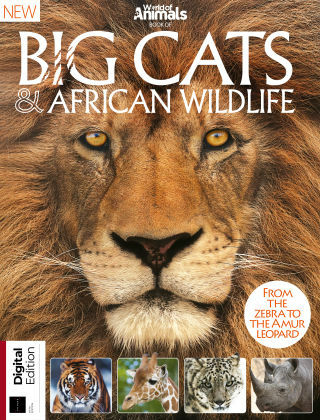 With Readly you can read World Of Animals Book Of Big Cats & African Wildlife and thousands of other magazines on your tablet and smartphone. Get access to all with just one subscription. New releases and back issues – all included. 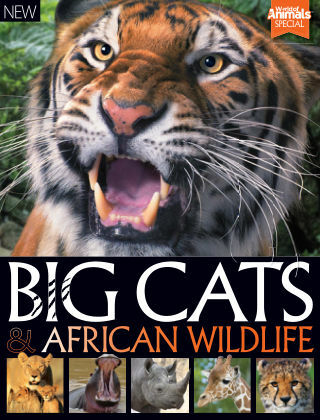 Let the great felines of the world surprise you with their amazing versatility and strength, from the iconic Siberian tiger to the elusive snow leopard. Discover how these predators stay at the top of their food chain in Northern America, Asia, African plains and Spanish forests. If that isn't enough, we go in to meet the lion's neighbours in the African Wildlife section, getting closer to rhinos, zebras, elephants and giraffes.